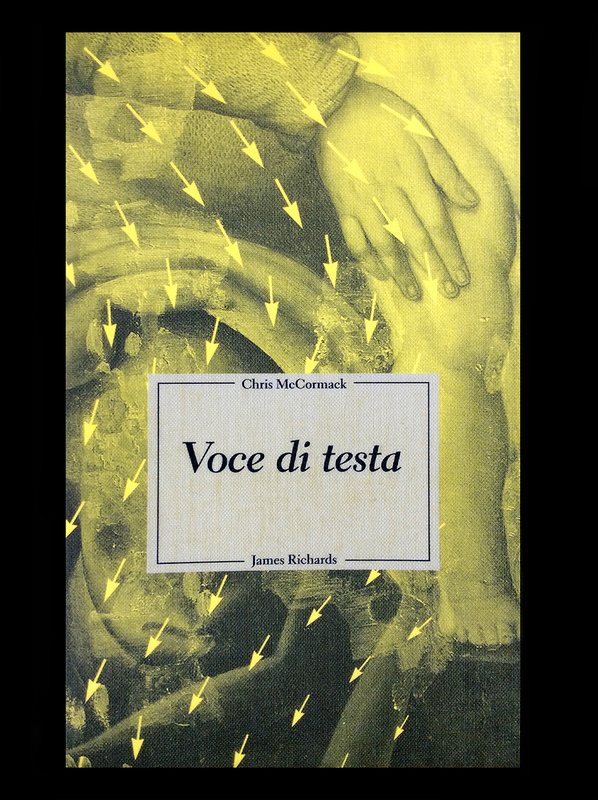 “Voce di testa” is the title of a book with text by Chris McCormack. The small volume conceived by James Richards and Chris McCormack is accompanying James Richard´s exhibition representing Wales at La Biennale di Venezia – 57th International Art Exhibition. Wales in Venice, “James Richards: Music for the gift” is curated by Hannah Firth, The Chapter Arts Center, Cardiff.